When you take a leadership position in a new country and new culture there is a lot you need to learn and understand if you want to be accepted and successful in your new role. Gaining trust and support is not easy but extensive experience has taught supply chain strategist Filippo Mauri that openness and curiosity are key. He has extensive experience working with and leading teams around the world. 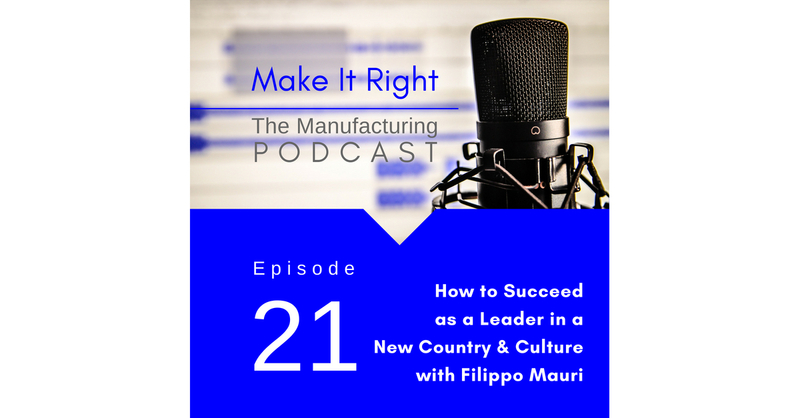 He shares his insights on how to succeed as a leader in a new country and new culture and what you need to know before you even get there.